June 6	Bourbon Express. 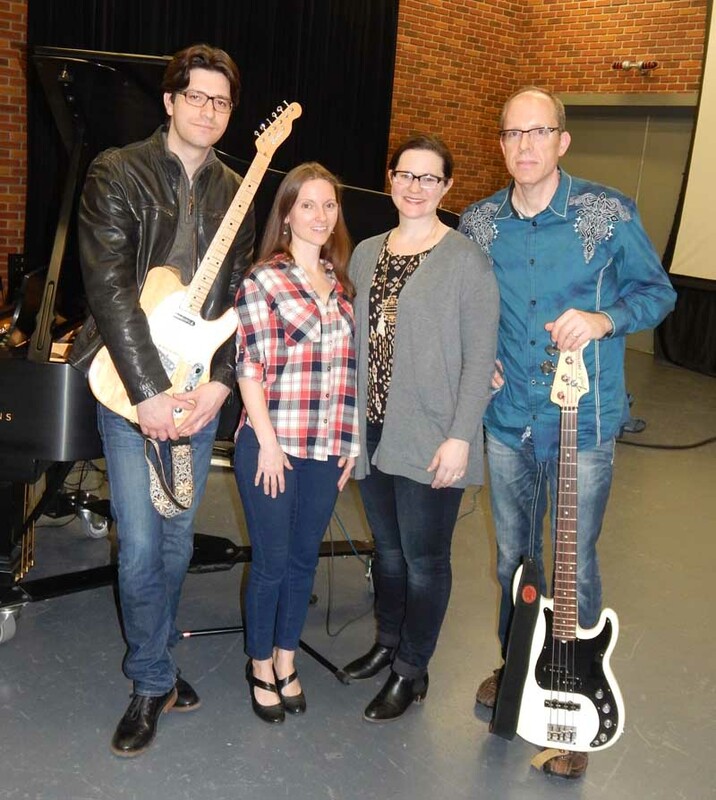 A fun, retro country style quartet headed by the spouse duo of Katie and Brendan Curley, in this encore of their 2016 series debut. June 13 Kristen Toedtman. 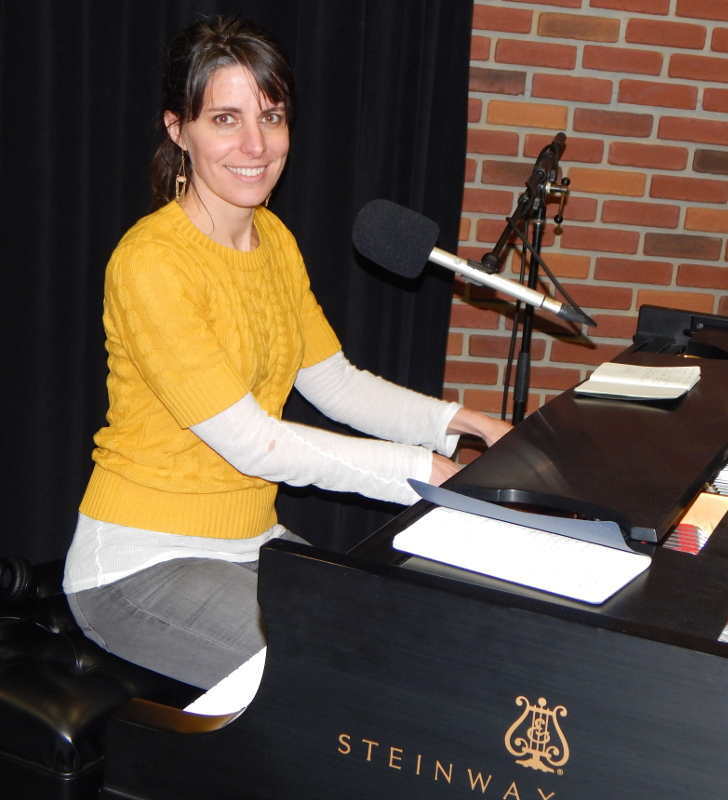 An outstanding pianist singer-songwriter also works with classical chorales. She divides her time between the Los Angeles area and the Northeast. In 2015 she released a well-received album called Limbo and following that, she made her Homegrown Music debut in 2016. This is an encore of that session. June 20	A Homegrown Music Concert Encore with TAUK. This instrumental quartet has become one of the hottest bands on the national jam band scene with their complex original compositions and spirited performance honed by a long-time musical association -- three of the members had been playing together since middle school. The group put in two studio Homegrown Music sessions and a live concert. Their remarkable September 2014 Homegrown Music live concert is featured in this encore. June 27	MoR. From the archive comes one of the more distinctive Homegrown Music sessions. 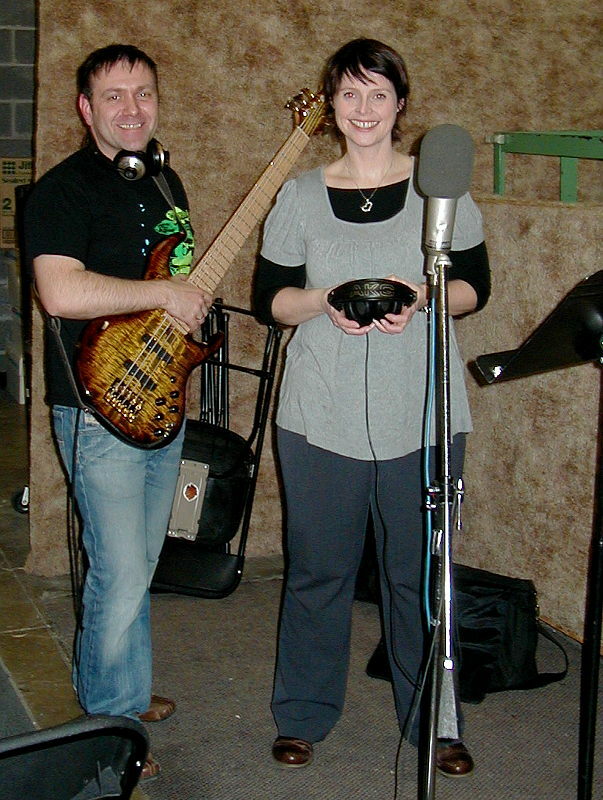 The series’ emphasis has been on regional artists, but we occasionally invite some notable performers whose recordings have been featured on WVIA’s Mixed Bag program. MoR are a duo from Iceland who consists of only electric bass and vocals. They do very distinctive and beautiful arrangements of everything from songs by Cyndie Lauper and Duran Duran to Icelandic folk music in this memorable 2007 session.